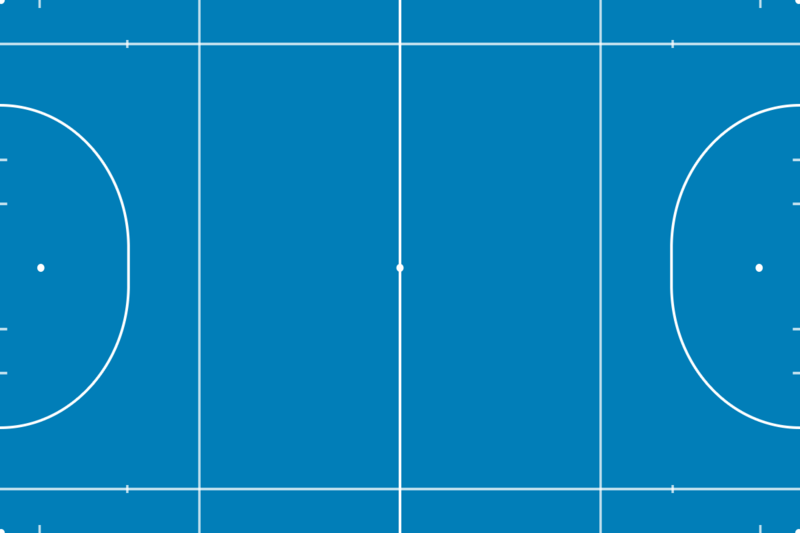 3rd Ladies XIarrow-rightCreated with Sketch. 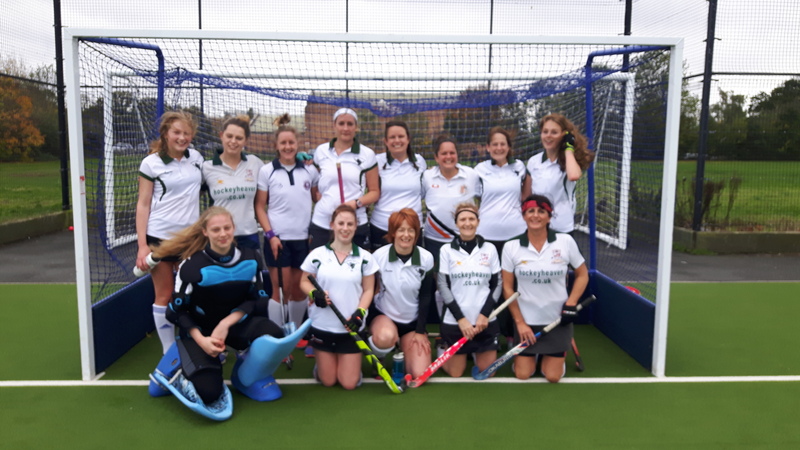 Bromsgrove Ladies 3rd XI took on fellow club mates Bromsgrove Ladies 4th XI this Saturday 6th October in their first weekend of league games for the 2018-19 season. The game started with first push by the 4s who proceeded to dominate the first 10 minutes of play. By the 11th minute though the 3s squad found their form and maintained good possession, cleanly offering balls up the pitch. 4's defense held strong though and a few breakaway plays showed their determination to fight back, which was met equally in turn by 3's defence. The response of both teams after half time was fiercer still. The 3s seemed to take a clearer lead by turning balls over earlier from the opposition and pushing higher to create more goal scoring opportunities in the D. Unfortunately despite great performances from players on both sides no goals were scored resulting in a nil-nil draw.